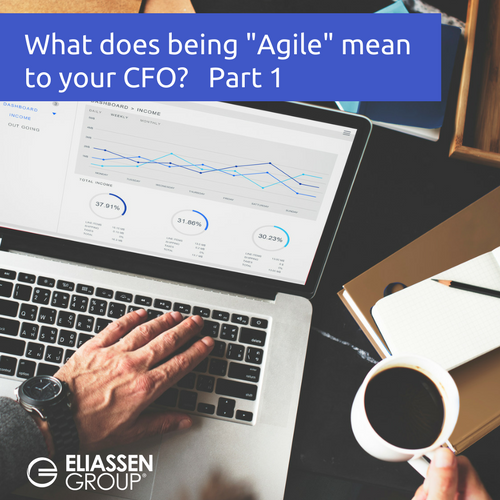 In Part 1 of this series, we addressed the value that Agile delivers in terms of the change in working capital from which many companies can benefit. In this post, we turn our attention to another key factor that CFOs must consider when evaluating Agility and its impact for the business related to de-risking the income stream and standing by the organization's fiduciary responsibility to its shareholders. 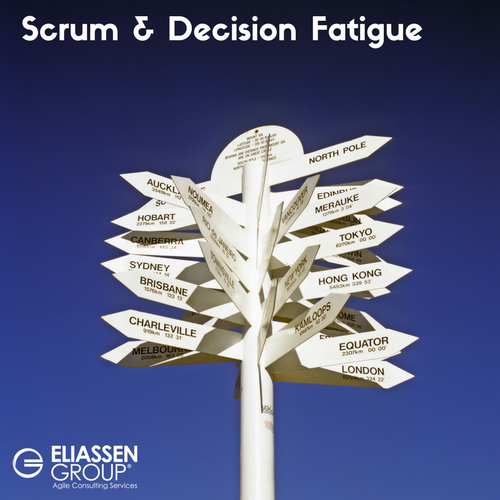 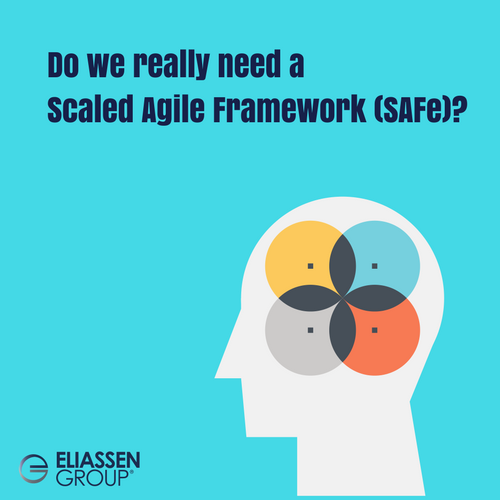 Do we need a Scaled Agile Framework (SAFe)? 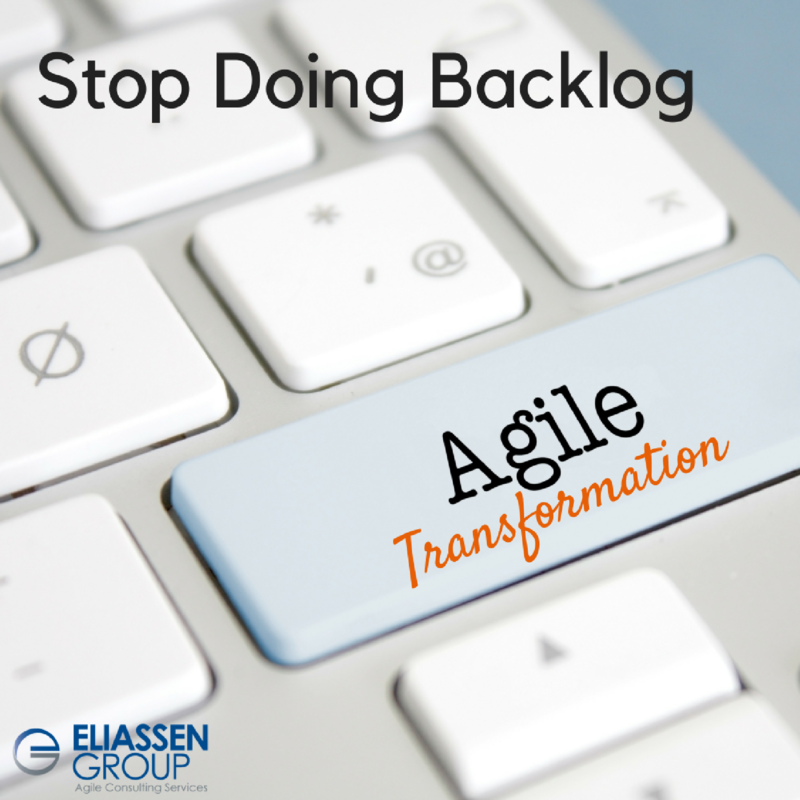 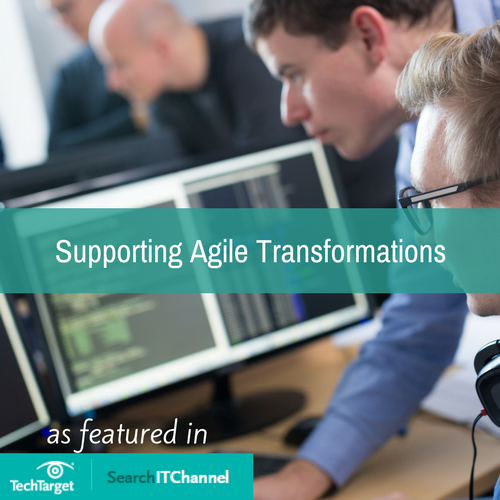 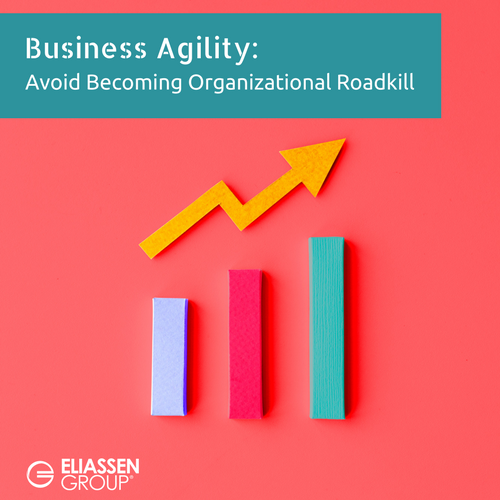 You are with a large enterprise and your team believes strongly that an Agile Transformation will have a major impact for the organization that will result in greatly improved efficiency and faster time to market. 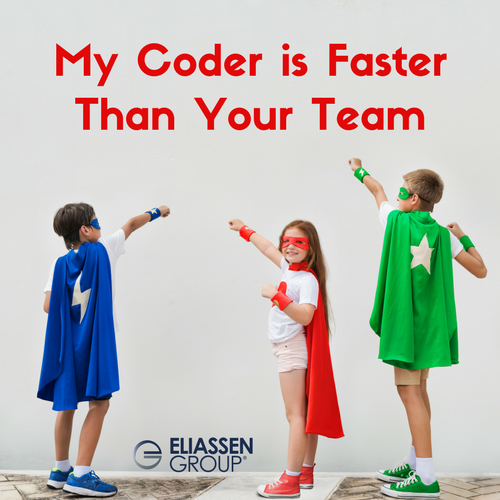 You start from the bottom up; the effort is heavily supported by a few key stakeholders and team members and you make progress. 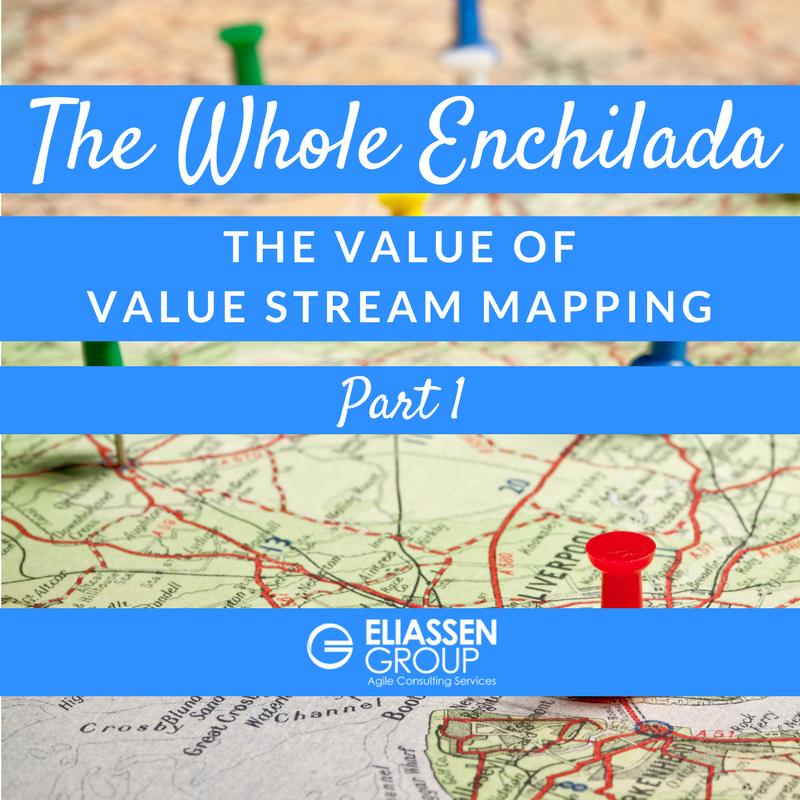 But somewhere along the line, the Project Management Office (PMO) jumps in and attempts to measure results using traditional metrics that do not illustrate the true value of the transformation. 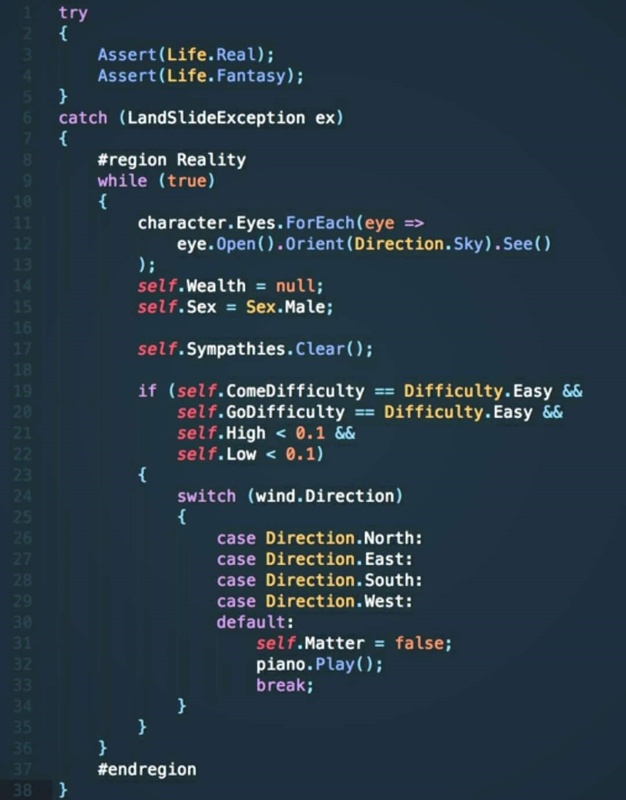 So things unfortunately fall apart, or more likely are crushed. 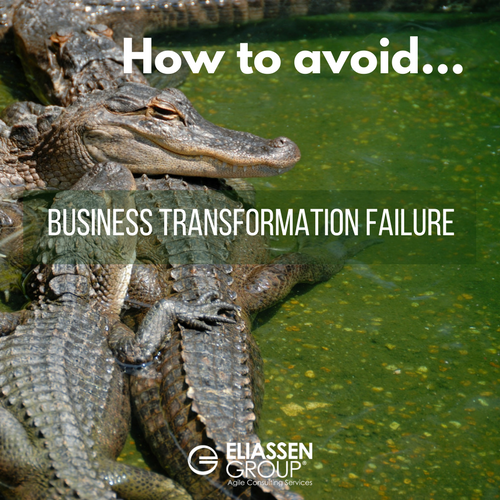 And maybe your organization tries again but after the second false start, the support for the transformation begins to melt away. 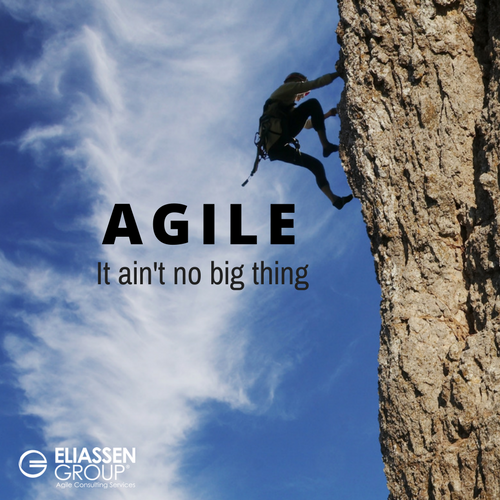 Agile. 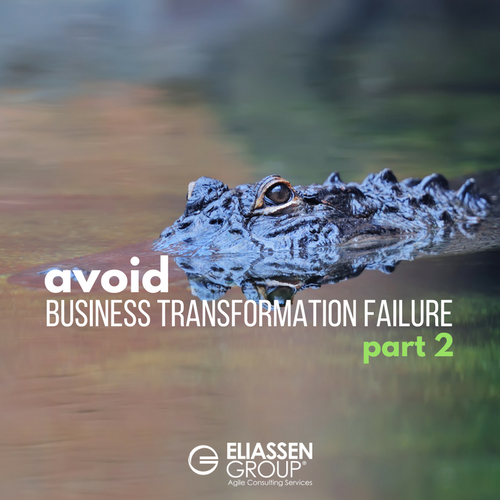 Delivery of business value incrementally with a minimal amount of development work-in-progress (inventory) with such a short cycle time between plan and delivery that changes in market, technology, and legislation are immediately responded to with near zero “excess,” near zero “obsolescence,” and less “working capital” (cash) needed to keep the engineering machine running.